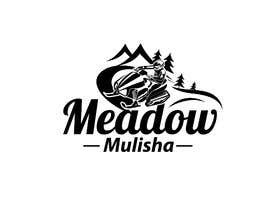 Im in search of a logo for our parody snowmobile club. 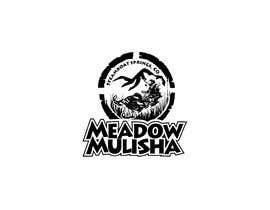 Our club is named the Meadow Mulisha. 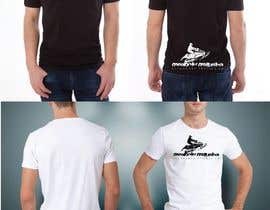 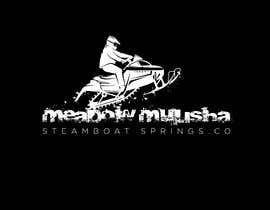 It is a play on the extreme motorcycle group Metal Mulisha. 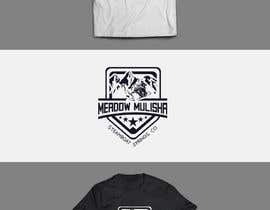 We are looking for a logo to put on some sweat blck shirts/tshirts. 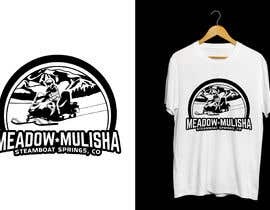 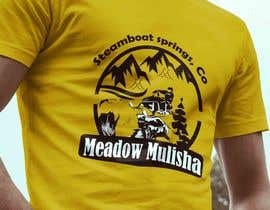 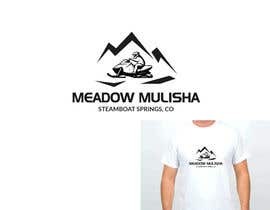 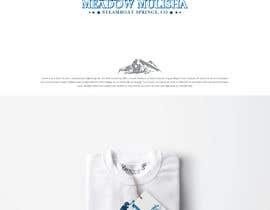 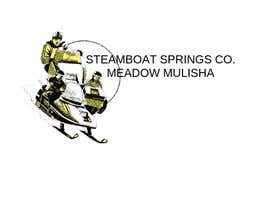 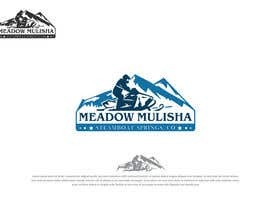 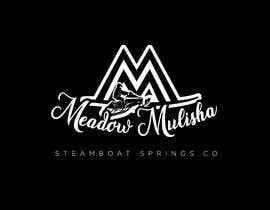 On the logo I would like Meadow Mulisha and Steamboat springs, Co above and below or around the logo . 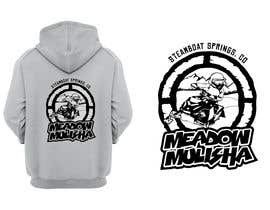 I would like a image of a snowmobile making a turn in a meadow. 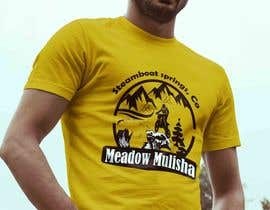 This is a fun joke club so I would like the logo to be a bit cheesy. 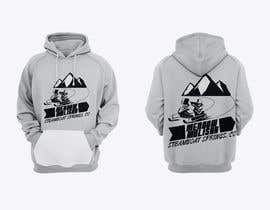 colors im thinking just black and white for the image .